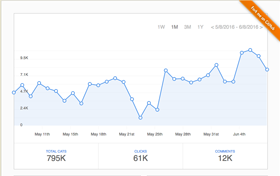 Digital engineer with a passion for interfaces and data. Currently interested in decentralizing the web and AI. Clients: Nintendo, Starwood, GreyGoose, Harman Kardon, House of Marley, Ahmad Tea. 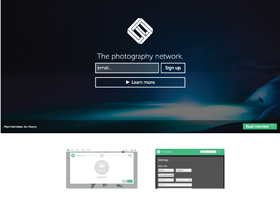 Product: Social website for photographers allowing them to build a portfolio. Product: home built store with private access for clients. 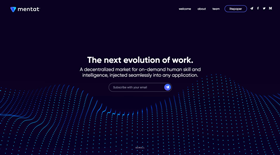 A decentralized market for on-demand human skill and intelligence, injected seamlessly into any application. 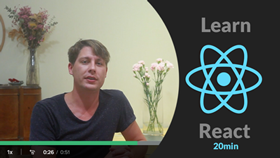 Have you ever thought of learning React? Here's your chance ðŸ˜€ In this ~20min video, you'll learn how to build an app in the same way I built Lokely. Live stream crypto betting for gamers. 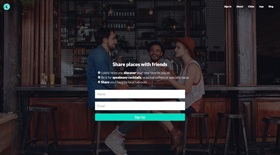 An app to share places with friends. Backend built in Node with Koa, app built in React Native + Redux. A news site for initial coin offerings and other crypto currency news. Backend built in Node with Koa, frontend in React. 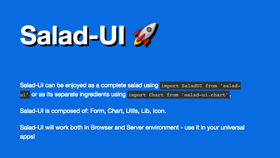 Salad-UI is a collection of React Components enabling you to build Universal apps. A pure React charting library using SVG. 7kb minimized.